Can I use glitch for the Dynamic Web Application projects? Can I use glitch, instead of heroku, for the Dynamic Web Application projects? Yes, you can use whatever you want as long as both your code and a live preview are available. Thanks for confirming and the quick response Ben. You could use any platform. I personally recommend heroku since many companies actually use that platform and you can put it in a resume. If you’re interested in doing a MERN stack to heroku, I can give you easy instructions on how to get it up and running. 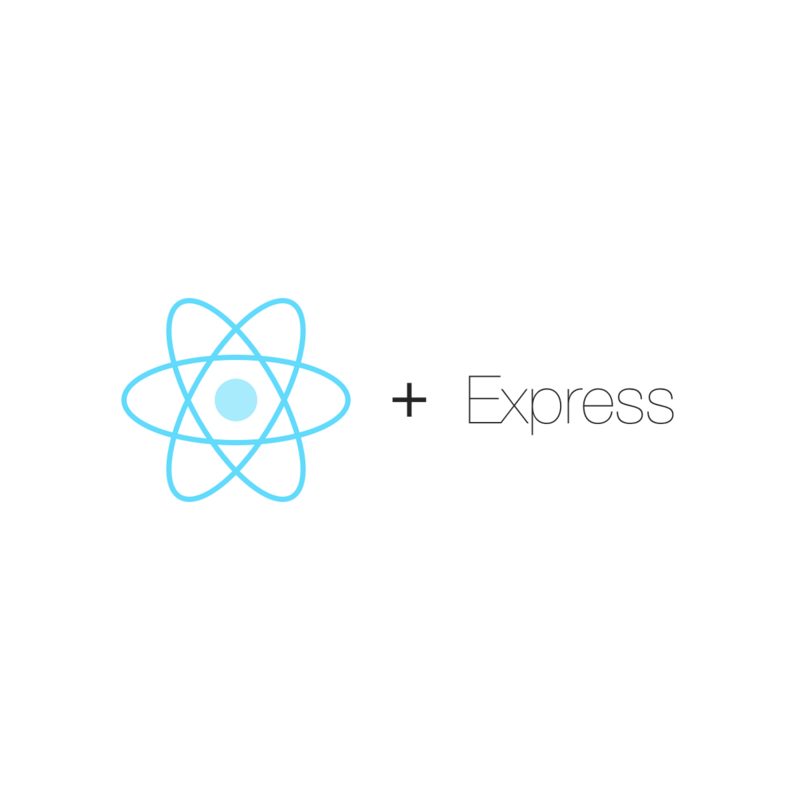 The first article will tell you how to setup your local environment with an express server and react server. 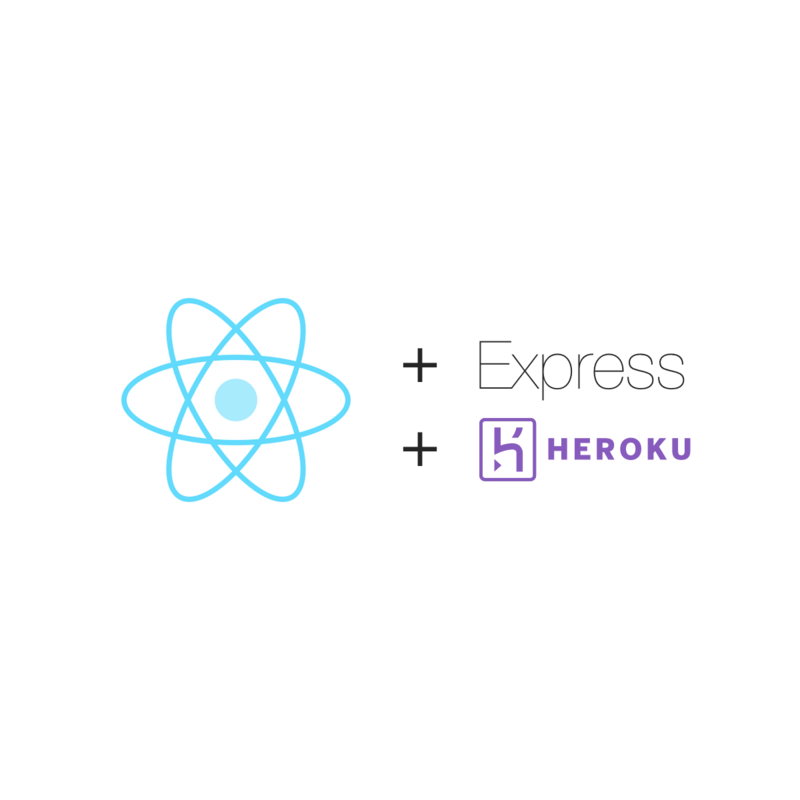 The second article will tell you how deploy a production version to heroku.